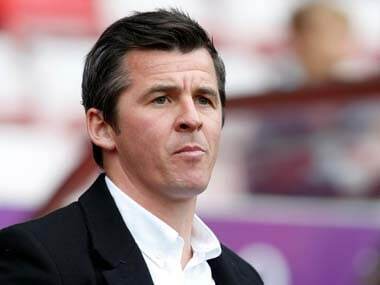 London: Third tier English side Barnsley issued a formal complaint to the Football League and the Football Association on Tuesday over Fleetwood Town manager Joey Barton's alleged assault on his counterpart Daniel Stendel. Barnsley player Cauley Woodrow tweeted in the immediate aftermath that Barnsley's German manager had been "physically assaulted" and left with "blood pouring from his face". Woodrow later deleted the tweet. 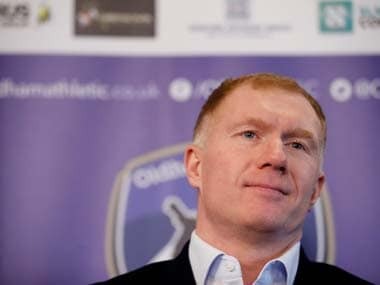 "Barnsley Football Club can confirm that it has lodged a formal complaint to both the English Football League and the Football Association. 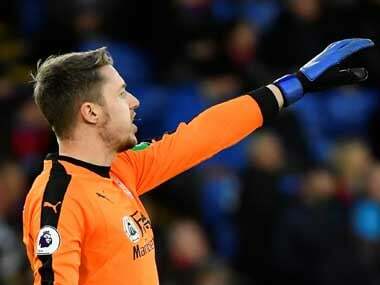 This is following an alleged incident at the conclusion of the match on Saturday 13th April, between Joey Barton and Daniel Stendel," said a club statement. "The club is also currently working with the police and assisting with all enquiries regarding the incident. No further comment will be issued whilst police investigations are ongoing," it added.